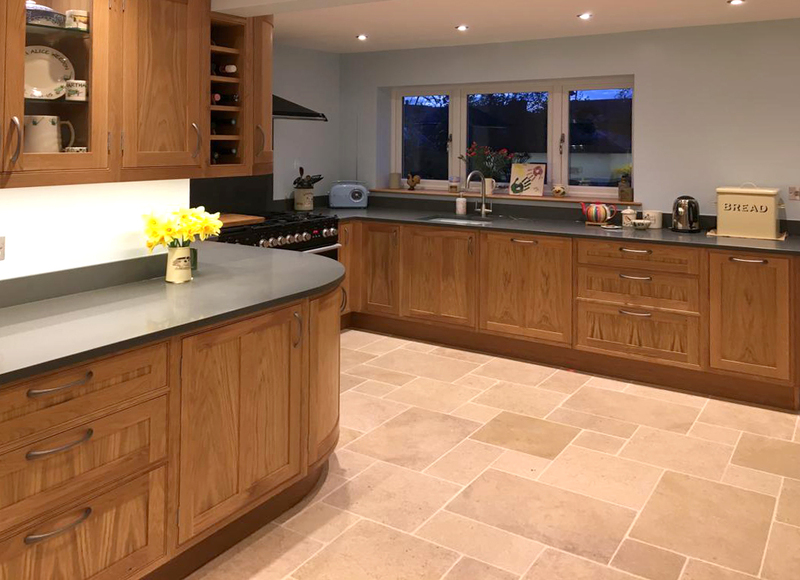 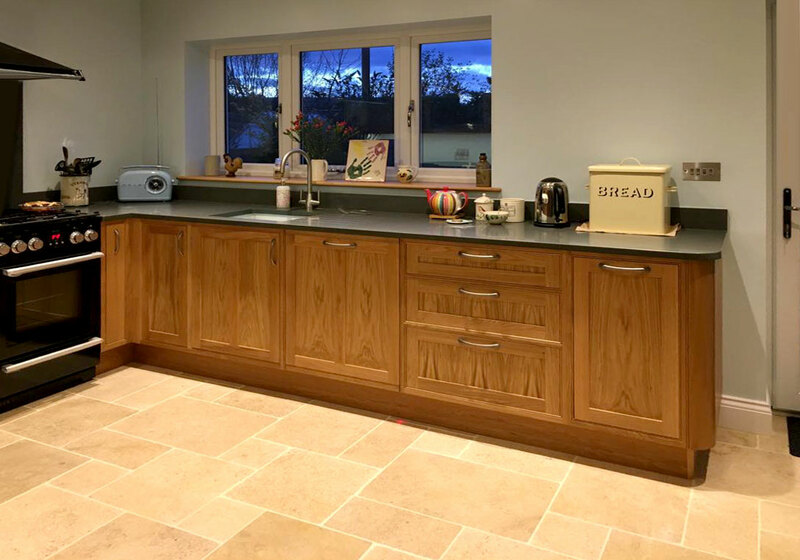 HeartWood will help you design your own kitchen to the finest quality, with an extensive range of hardwoods/softwoods and finishes available to suite your exact requirements. 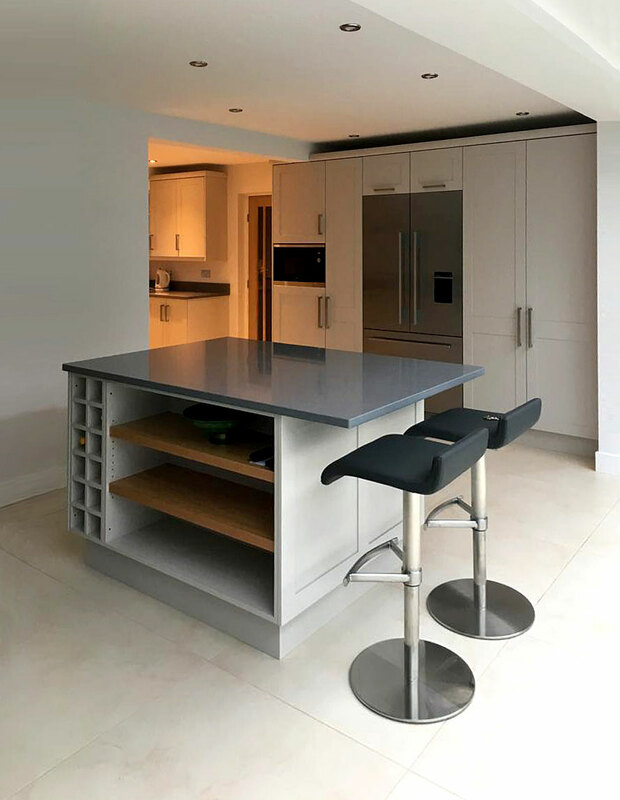 Our Kitchens are expertly constructed and fitted, creating the optimum balance of space and usability, to give you a kitchen of lasting quality. 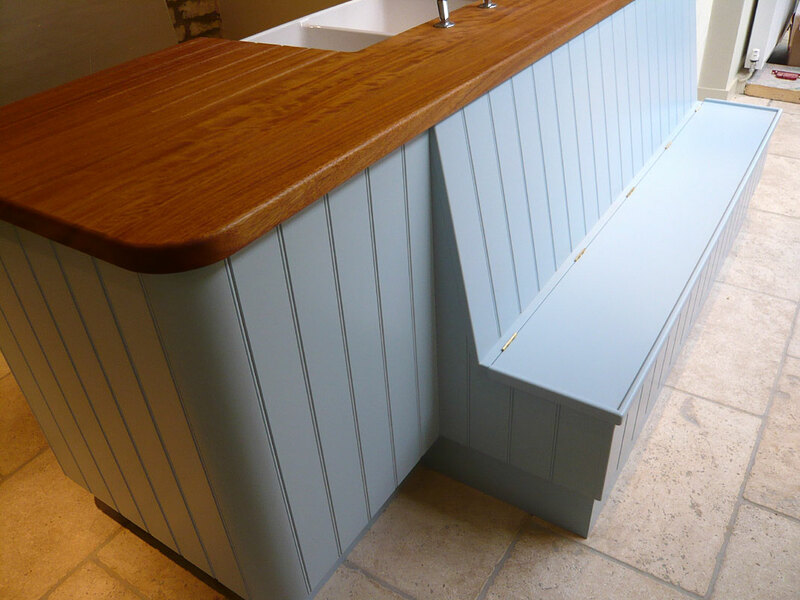 HeartWood will work with you throughout your project and will follow through from bench to installation, paying attention to detail and ensuring the highest quality finish. 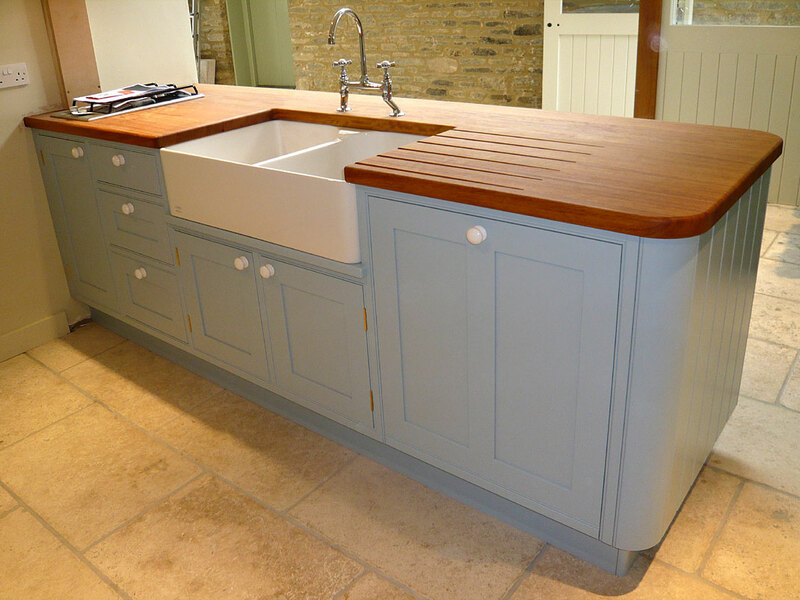 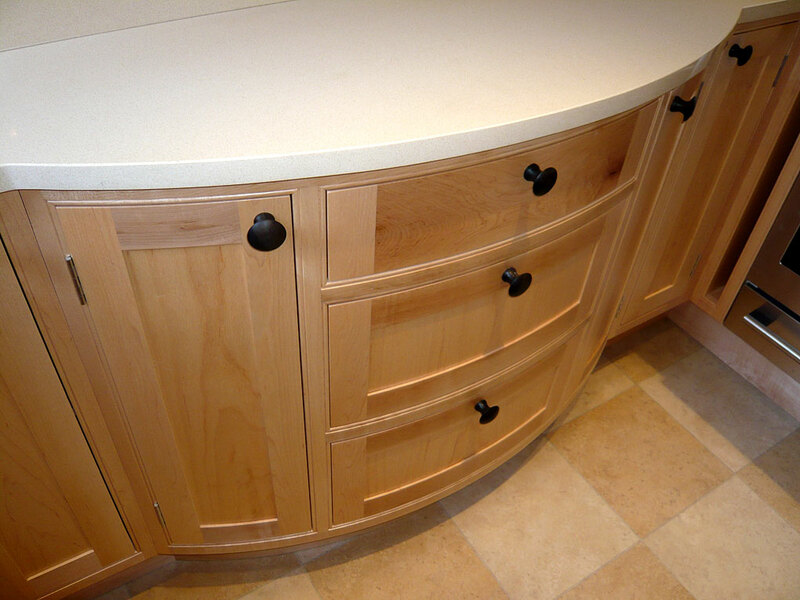 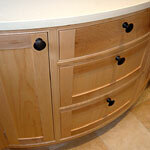 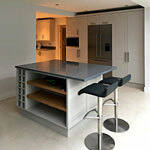 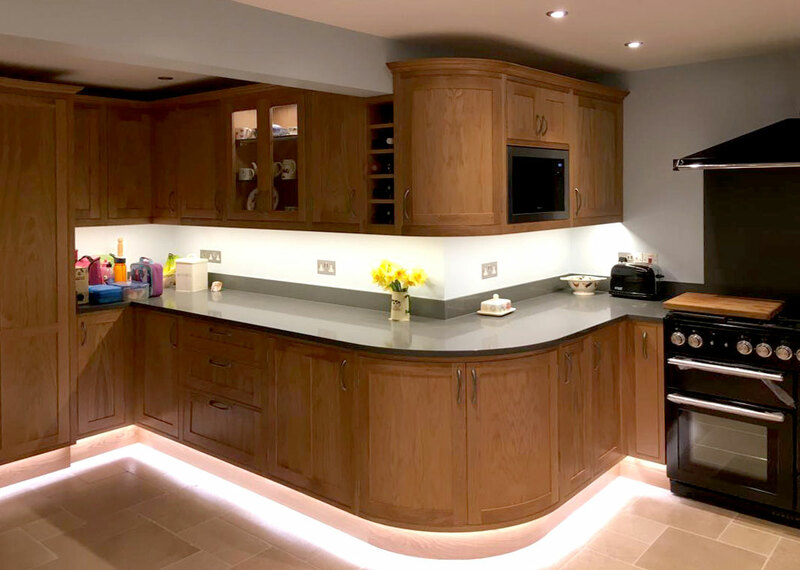 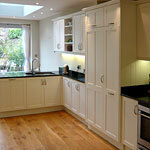 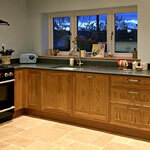 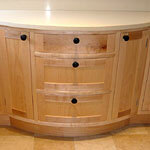 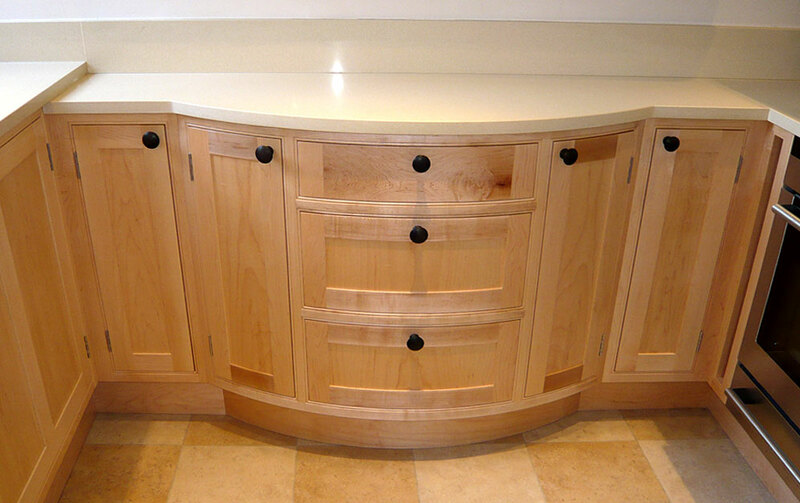 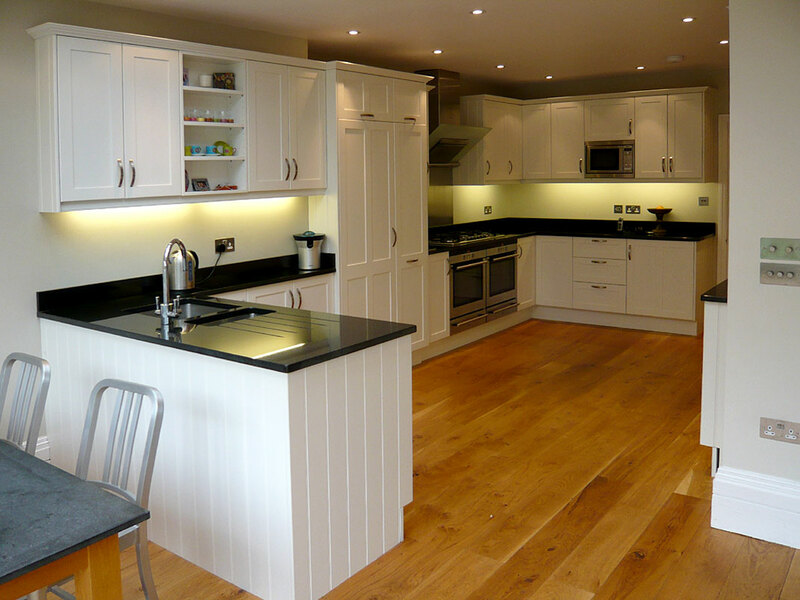 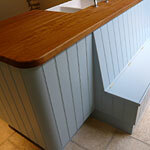 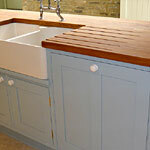 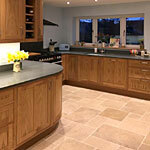 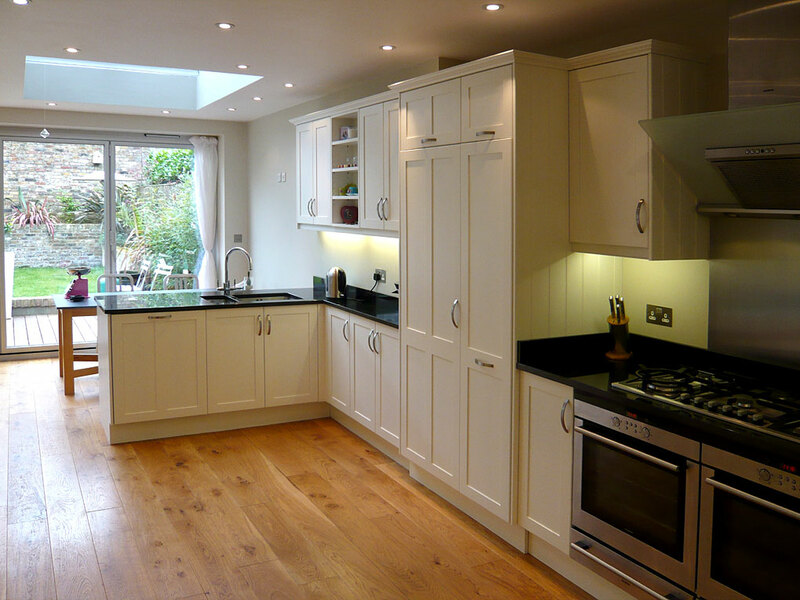 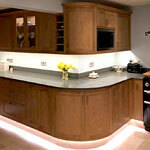 As craftsmen we are passionate about designing and manufacturing bespoke kitchens that you can be proud of. 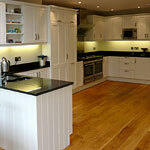 With our eye for detail and wealth of experience, we work with you in turning your dreams into a reality.